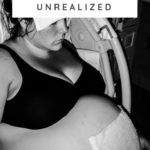 When I first read Kathryn Johnson’s birth story I completely related to her plus size pregnancy fears and uncertainty. It’s so easy to believe that being plus size means you’ll automatically have complications. Yet, stories like Kathryn’s and others we’ve shared are strong reminders that people of all sizes can have healthy outcomes! When you first found out you were pregnant, did you have any plus size pregnancy fears or concerns? Absolutely. After years of not conceiving I thought it wasn’t possible. I was shocked to see that perfect little plus sign. 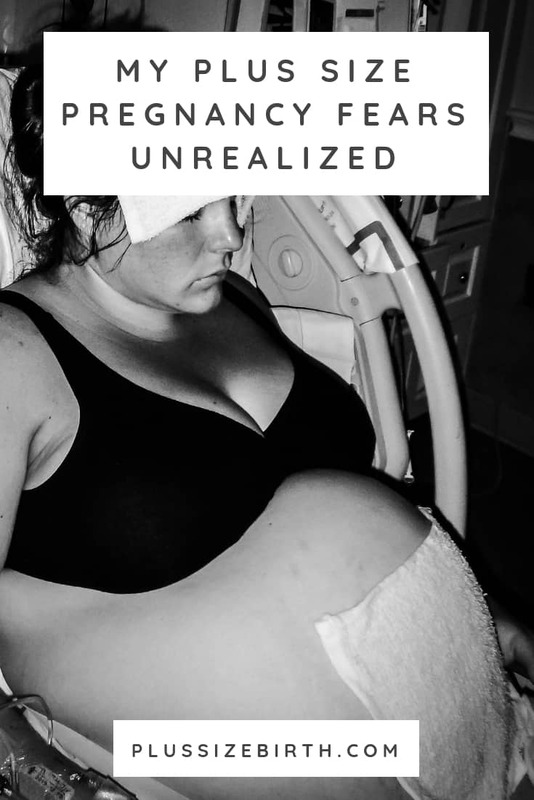 I immediately worried, would I have a healthy plus size pregnancy and baby? Would l look pregnant or just fat? Could I achieve the natural birth I had hoped for? Did you have any problems connecting with a size-friendly care provider? I was so nervous for my first appointment, but my care provider was fantastic. I expressed my concerns regarding my size and she reassured me that all would be fine. Why did you want to hire a doula and how did you go about finding someone who made you feel comfortable? 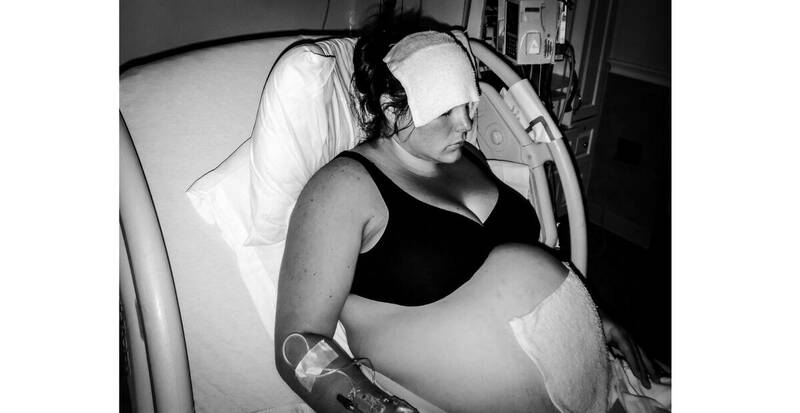 Before conceiving I knew I wanted to have an unmedicated, low intervention birth. I wanted to be as prepared as possible, so hiring a doula seemed like a great way to have a little extra support. Living in the Dallas, Texas area there are tons of options for qualified Doulas. I read lots of reviews and reached out to a handful of doulas. When interviewing doulas I mentioned my concerns about being a larger girl and the doula I ended up hiring immediately made me feel reassured that I could achieve the birth I hoped for. 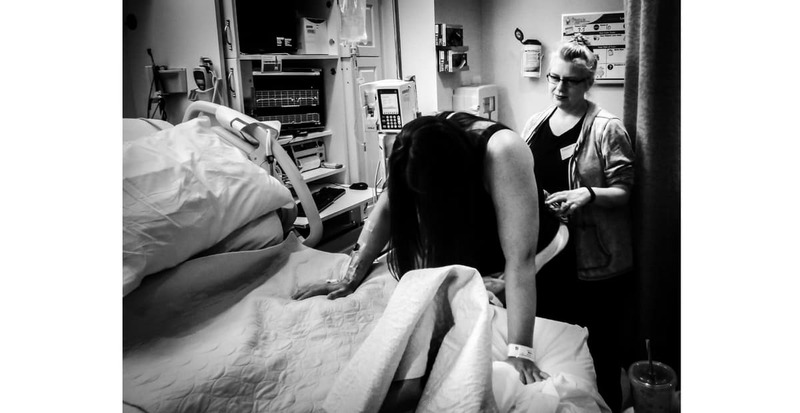 As a birth photographer, you help women of all sizes to capture their births. 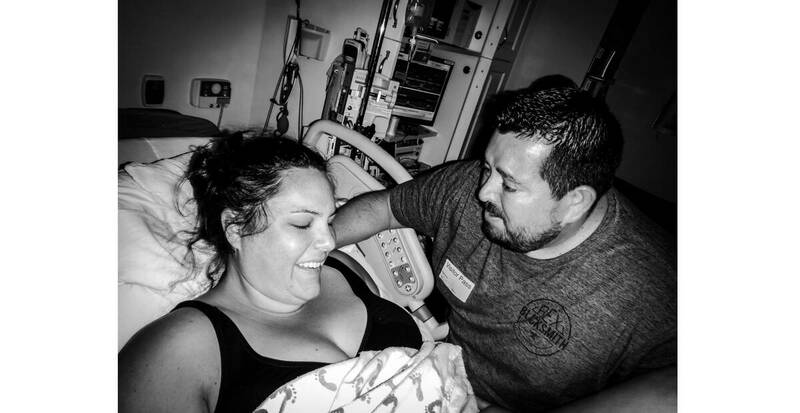 How did you feel about having your own birth photographed? I regrettably didn’t hire a birth photographer. I was embarrassed by my size and at the time it just wasn’t something I couldn’t get passed. Thankfully my doula took a handful of photos and I cherish them dearly. If I am blessed with another child I will definitely hire a birth photographer. Related: A Whimsical Plus Size Maternity Photo Shoot You Have to See! Motherhood is filled with so much strength, beauty, and love, the size of my body will not prohibit me from documenting such amazing life moments. 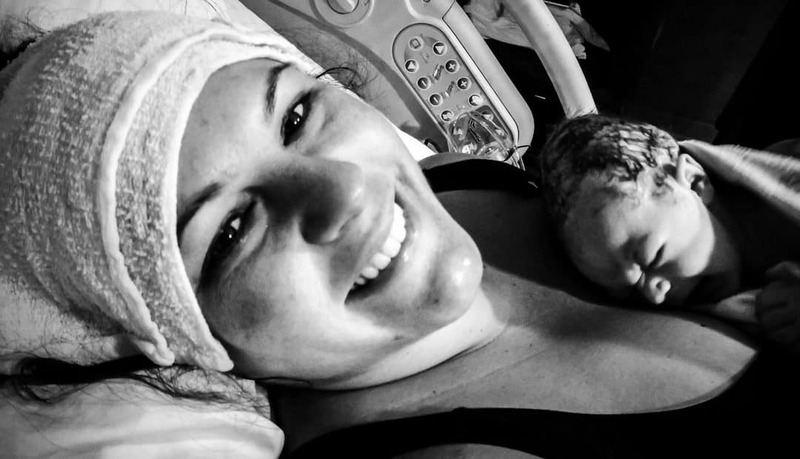 What advice would you give to other plus size moms considering hiring a birth photographer? JUST DO IT! I promise you won’t regret it. The birth of your baby will be one of the best days of your life. No other life event is filled with more love. 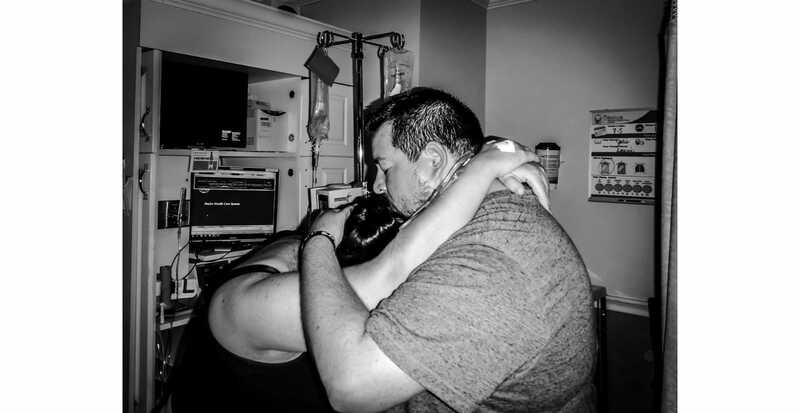 Looking back at the photos you will be reminded of your strength, you’ll get to cherish the beauty of your new baby and relive all the amazing love filed moments. Don’t let your size steal the priceless gift of documenting your one of a kind journey. Please share with us some highlights of your birth! The birth of my son was truly the best day of my life. At 41 weeks and 2 days, I woke up to my water breaking and was so excited that I would be meeting my baby soon. 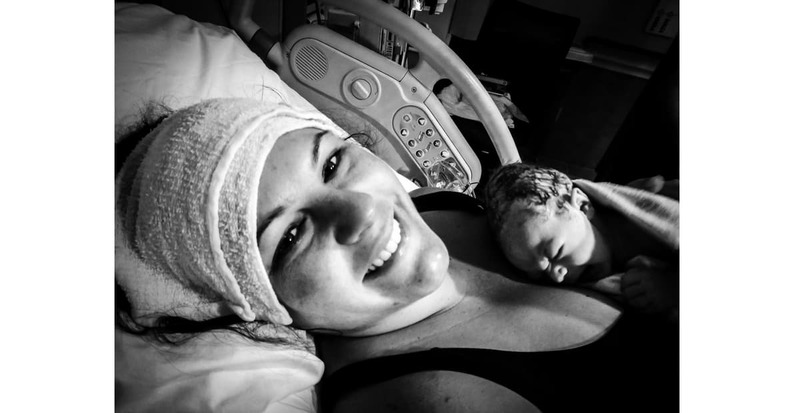 Supported by my husband, mother, and doula, I couldn’t have asked for a better birth team. I remember it like it was yesterday, hearing that first cry and being so overjoyed with happiness I shouted out “he’s here, he’s here, I did it, he’s here”!!!! Holding him on my chest after achieving my birth goals was the most wonderful feeling EVER!